This program teaches that there is one thing that is common to every individual, relationship, team, family, organization, nation, economy, and civilization--one thing which, if removed, will destroy the most powerful government, the most successful business, the most thriving economy, the most influential leadership, the greatest friendship, the strongest character, the deepest love. That one thing is Trust. From Stephen R. Covey's eldest son comes a revolutionary new path towards productivity and satisfaction. Trust, says Stephen M.R. 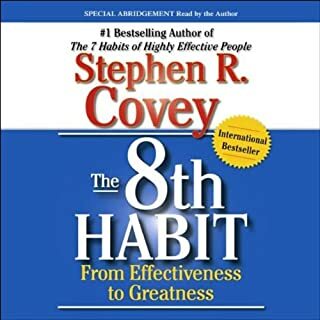 Covey, is the very basis of the new global economy, and he shows how trust - and the speed at which it is established with clients, employees and constituents - is the essential ingredient for any high - performance, successful organization. ©2008 Stephen M.R. Covey (P)2008 Franklin Covey Co. 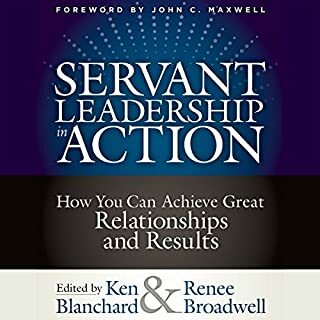 This book provides a powerful new frame by which to view organizations and your own interactions. 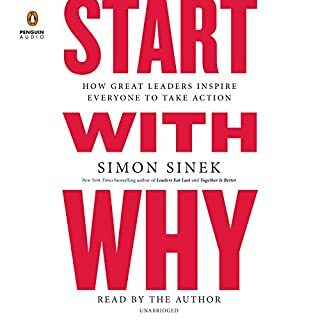 I was initially attracted to this book to enhance my profession and career, but, similar to his father’s contributions, I found it applied to and changed me as a whole person. Stephen’s nasally, breathy and sometimes staccato reading detracts from the message. However, occasionally the principles and stories would pull me in and I would forget. Overall, I very much recommend this book and will look back to it often for advice. My executive team is handing out this book as a resource to all directors and up in my company. Just so that I can see what ethos they claim to be following, I decided to give this book a try. 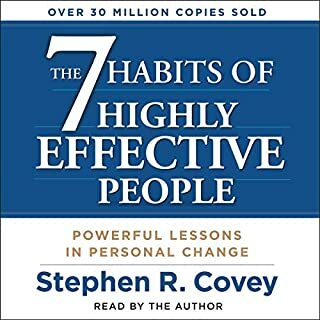 I was never a fan of his fathers "7 habits of highly effective people" and this one falls short of that book unfortunately. Steven M.R. 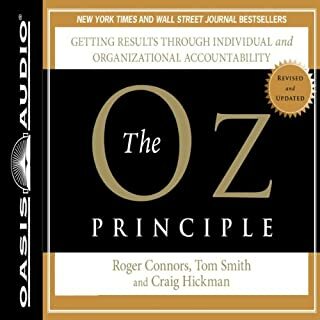 Covey actually recorded this audio book -- with the rare and somewhat odd interjections of Rebecca Merrrill. While he doesn't exactly have a monotone voice, Covey's deliver is mostly flat and hard to listen to for any prolonged period of time. Added to the fact that the recorded material "skips" in several places throughout the book, this has the feel of a rather immature audio book. 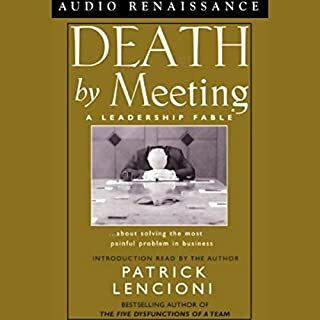 To be honest, you can get by on a someone's summary of this book on the concepts within as reading/listening to the book in its entirety doesn't provide any additional insights as Covey tends to be rather repetitive. 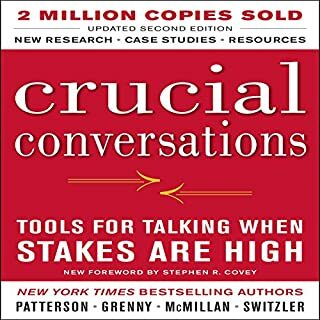 I would have given up on the book long ago if it wasn't for the fact that my company's CEO has claimed that he wants our company to live up to the values within this book (and as an aside: 3 months after laying out this game plan to senior management, there aren't any signs that they are). 1. Tiger Woods was trotted out as a example in the "self-trust" and how he was working at always bettering himself (I guess the big sexual addiction scandals somewhat got in the way). 2. Nokia was an example that was a company that constantly worked at reinvented itself to stay relevant and a world power in the telecommunication industry (and now all but disappeared into the huge Microsoft beast). 3. Joe Paterno and the Penn Stat football team was an organization demonstrated qualities that exemplified a great example of a trusted organization (except for the small problem of 15 years of sexual abuse of several vulnerable boys). A very interesting read with useful tips on building lifetime value in your professional and personal relationships. "In this book Stephen does a fantastic job in the breakdown of creating and restoring Trust whether in personal or business. Must read book as Trust is an important tool we all need in life." I loved it. Clear, practical and pragmatic, this boom dymystifies Trust and exposess the business challenge with lack of trust. 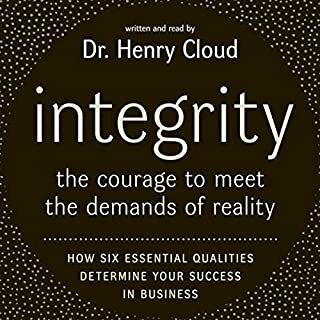 Covey describes trust as being based on character and competence, where character is required and competence is situational. He uses financial terms as a concrete way to convey the cost of low trust and the benefit of high trust, describing the former as a trust tax and the latter as a trust dividend. The quickest way to make a withdrawal, he insists, is to violate a behavior of character, and the quickest way to make a deposit is to demonstrate a behavior of competence. 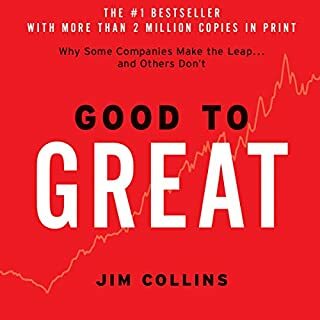 He goes on to detail seven low trust taxes (redundancy, bureaucracy, politics, disengagement, turnover, churn, and fraud) and seven high trust dividends (increased value, accelerated growth, enhanced motivation, improved collaboration, stronger partnering, better execution, and heightened loyalty). 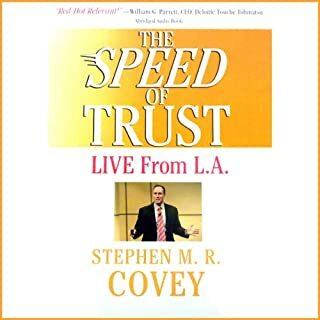 Covey also outlines what he characterizes as five waves of trust: self-trust, relationship trust, organizational trust, market trust, and societal trust. For each of these waves, he applies the concept of the four cores (integrity, intention, capabilities, and results) and the thirteen behaviors of high-trust leaders (talk straight, demonstrate respect, create transparency, right wrongs, show loyalty, deliver results, get better, confront reality, clarify expectations, practice accountability, listen first, keep commitments, and extend trust). The book includes a multitude of practical applications and pushes the reader to reflect on his or her own behavior. Despite the fact that I have recommended this book, I do so with some caveats. Although I generally like it when an author reads the book, that was not the case for this one. 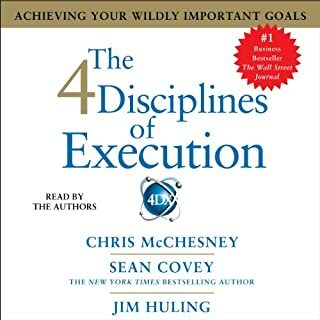 Covey is a Harvard MBA, but I was astounded at the number of mispronunciations. His reading style has a hesitating tempo to it that comes across as patronizing, and his incessant family examples are over the top. He's a business man, not a family therapist. Those examples got very tiresome. Still, there are nuggets in the book. I have listened to ~30 audible selections over the past year. Though I had read reviewers' comments concerning poor narration, I never thought a bad narrator could undermine the content of a book so greatly. Mr. Covey is probably a really nice guy, but is simply a poor reader. 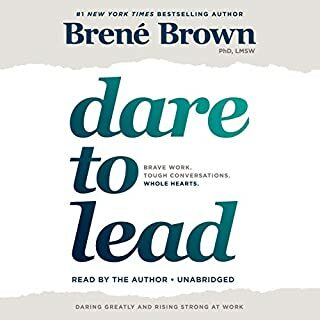 The choppy, uneven flow made me wish I would have purchased the book rather than listening to it. This book was a pleasant surprise. 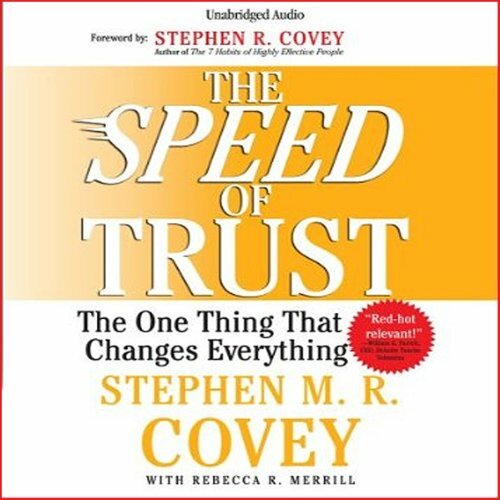 There is much truth to what Covey says in this book, both about how trust changes everything and how to increase your "trust" quotient in life and in the office. It is also interesting how the principles in this book apply to virtually everything in life: Marriage, Church and Family, relationships between nations, etc..... This was recommended by my boss and I'm truly glad I read (or more accurately listened to ) it. Well worth your time! This book is a game changer! No other book, or person, has helped me realize that my approach to trust saw it as an illusion I was creating. I had no self trust, and then wondered why people didn't trust me. 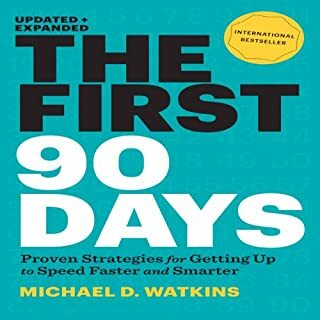 This bok helped me realize why I must have self -trust, and how I could get it... fast! This bok will change your life... if you let it! 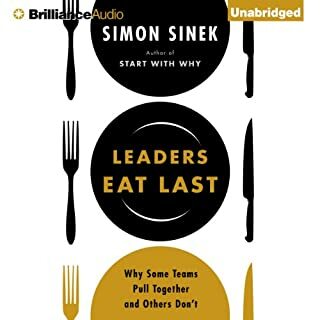 The best book I have read that deeply analyses the topic of trust and explains it simple enough to implement. This was a decent book and series of concepts, which I will have the opportunity to try. However, it screams for and would be better enjoyed with a better tempo. The pace made it difficult to stay engaged. This book has some great information. But it could be about 2/3rds shorter.A lot of information is repeated, and I couldnt' finish it. Book was a great message. Listening it for work. 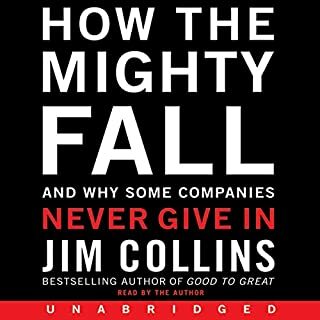 Like most business books, it could have been shortened by about 100 pages without losing the point. But the stories and examples were good though. Not sure I would have read the whole thing if it wasn't for work. Overall good book. 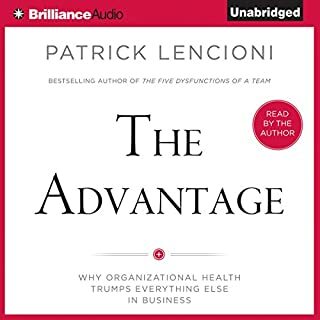 The information was excellent and leaders of companies really should read this book. The knowledge that you gain from this book would provide insight to mangers and non-managers in having a good team. 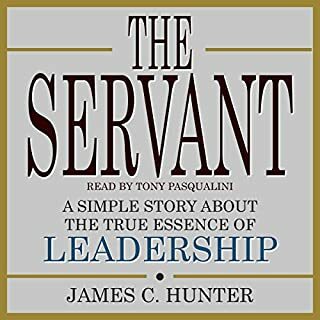 While some have commented on not liking Covey's style of narration, I didn't mind that but really disliked the alternative narrator. The book also seemed very repetitive as if it is trying to fill more pages than it would naturally. 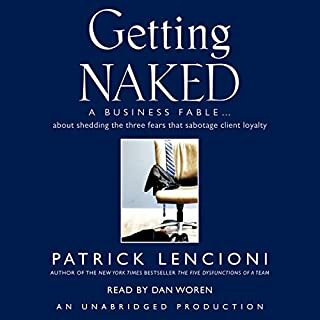 Strongly agreed with and found the concept informative about how big a role trust plays but the shallowness of a lot of the material later on and the other narrator's affected tone made it an unpleasant experience overall.